Before she yells and transforms into perhaps the most iconic Filipino Heroine, Liza Soberano is getting a lot of vocal practice thanks to her newest endorsement. 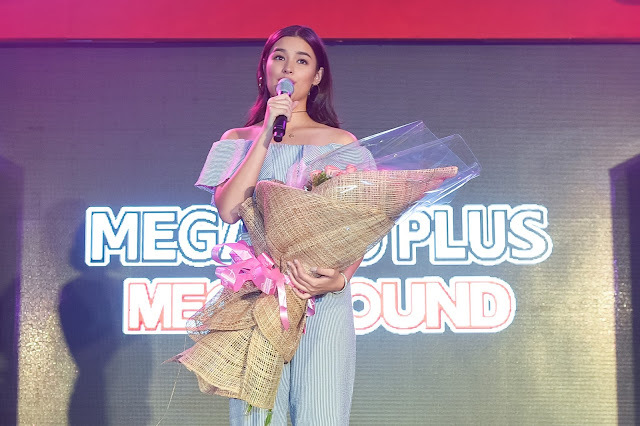 The Kapamilya actress was recently introduced as the celebrity endorser of the MegaPro Plus Megasound Karaoke system at a trade launch held at the Luxent Hotel in Quezon City. Liza says she loves pop music but also likes rap and R&B. Selena Gomez and Ariana Grande top her list of favorite international artists and admires local artists KZ Tandingan and Yeng Constantino. 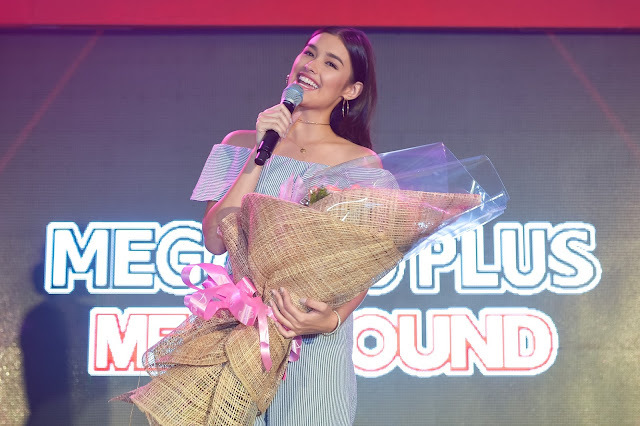 Liza plans to take formal voice lessons soon as there are actually plans for her to release an album.“Actually before pa lang po parang nag-plan na mag-a-album ako kaya lang hindi natuloy because I’d been busy with other things,” Liza divulged. I really want it to be special. Hopefully soon, matuloy na po (’yung album),” she said. Founded by Mr. Kim SungBok and business partners Mr. Jacinto Co and son Mr. Andy Co, MP Megapro Plus Marketing Corporation is one of first local companies to manufacture its own line of karaoke systems. “It is common knowledge that a party is not a Filipino Party without karaoke, says Andy Co, proprietor and business partner of MP Megapro Plus Marketing Corporation. “Our vision was to spread entertainment throughout the Philippines and truly showcase the Filipinos’ natural festive attitude through singing,” adds Co.
To launch its latest lineup of videoke machines as well as its new brand the Megasound Brand, MP Megapro Plus, signed multi-talented actress Liza Soberano to be its very first celebrity endorser. 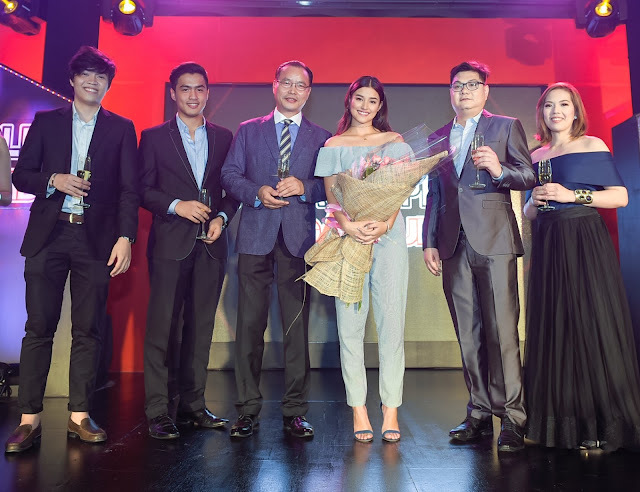 “We chose Liza, not only because we believe that she best represents our brand but also because she embodies the millennial Filipino, ambitious, talented, very hardworking, and most importantly-- loves to sing in her free time,” says Co.
From small gatherings and barangay contests, to reality TV shows and global singing competitions, there is no stage too small, or audience too daunting for us to show off our vocal prowess. Celebrations are incomplete without a marathon singing session, fiestas only become more festive if there is a singing competition—as if we haven’t had our fill from all those TV shows. The Filipino’s love for singing has become almost legendary, and in this age of the internet and social media, we have the entire world as our audience. For many Filipinos, singing has also become a kind of therapy against the everyday stress, and the proliferation of KTV and karaoke bars everywhere—even inside the malls and Family Entertainment Centers is a clear sign of this obsession. “Filipinos love to be in the spotlight and singing is the perfect way for them to do so. In any get-together, whether it’s an office party or family reunions, singing has always been the best ice breaker. Once someone gets hold of the microphone and starts to sing it sets a positive mood and makes everybody feel more comfortable,” he said. MP Megapro Plus Marketing Corporation first began to develop and manufacture its own karaoke system in 2006, using Korean engineering technology. The first model they introduced in the market was the MP-100NS DVD system. The MP-100NS became their flagship model as the consumer embraced the product well and remains as one of their bestselling models to date. The MP-100NS includes all the features you need in a videoke player such as various sound source support for karaoke (MIDI, LIVE CHORUS: backup singer & Instruments, WAVE, & Lyrics). High Performance Mic/Echo processor; USB playback and recording, Up to 5 kinds of background video; on-screen song search for more that 18,000 song titles; song reserve with back-up in case of power failure, storage 256 favorite-songs and display; voice output for 10 key input. All Karaoke function (Reserve, Song Search, New song display, BGV, Vocal, Melody on/off, Change of Rhythm, Genre selection, Key &tempo control, Score function and it also doubles as a DVD Player. Over the years, MP Megapro Plus Marketing Corporation has continued to develop more products to meet the demands of the diverse market, both for home and commercial use. “Quality, durability and affordability are our top priorities. We want to make sure that all our products remain reasonably priced for the Filipino budget while improving our after sales service to support our expansion in delivering our products available nationwide,” Mr. Kim Sung Bok pointed out. 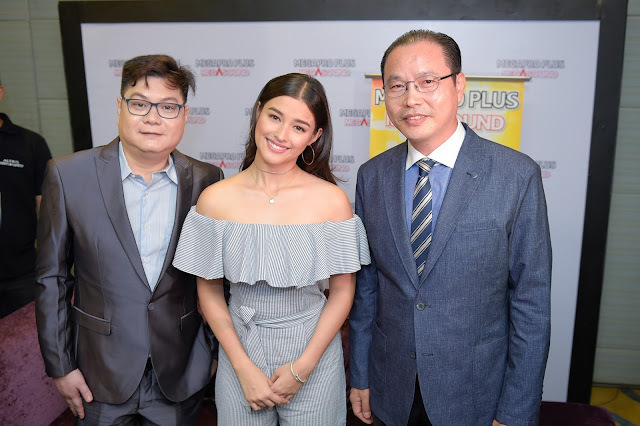 “We are proud to say that we have the most number of service centers available nationwide as compared to other karaoke manufacturer or brand,” he added. Among the products launched were the MegaproPlus Karaoke DVD Player Home Entertainment System; High Definition Multi-Purpose Karaoke system for Home and Commercial Use; Karaoke Hard Disk Player Premium Quality Entertainment System; wired and wireless microphones, amplifiers; Professional Karaoke Speaker Series; outdoor loudspeakers, and videoke cabinets. Coinciding with the launch Megapro Plus also announced expansion plans in-line with the company’s vision of adding more products to enhance their customer’s karaoke experience. The brand showcased its own lineup of speakers, amplifiers, LED TV as well as other consumer appliances. Did you know that you can get them AUTOMATICALLY AND TOTALLY FREE by using Like 4 Like?